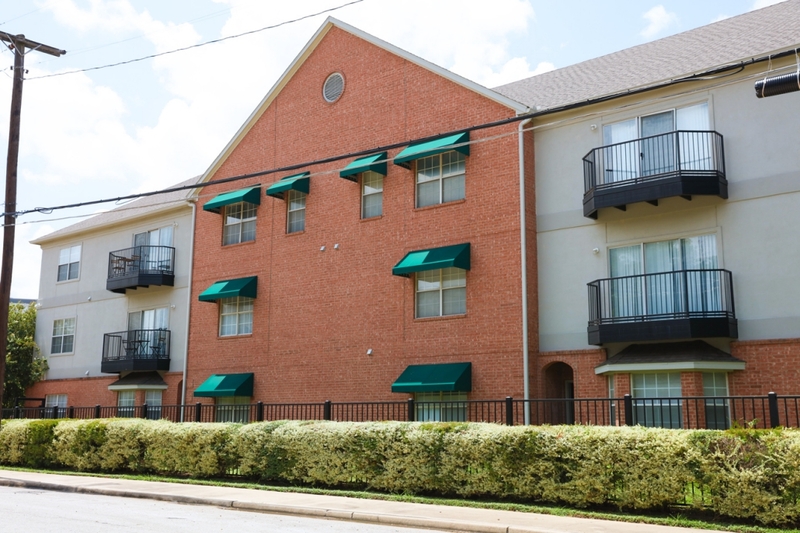 The Benchmark Apartments are conveniently located close to the Baylor Campus on the corner of 10th and James. 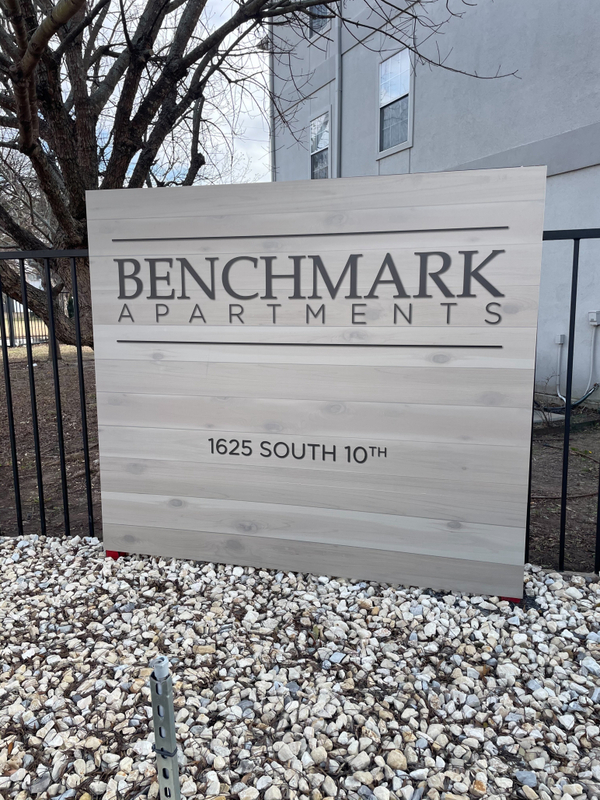 The Benchmark is a premiere property that is fully gated, and offers a selection of one bedroom through four bedroom apartments. 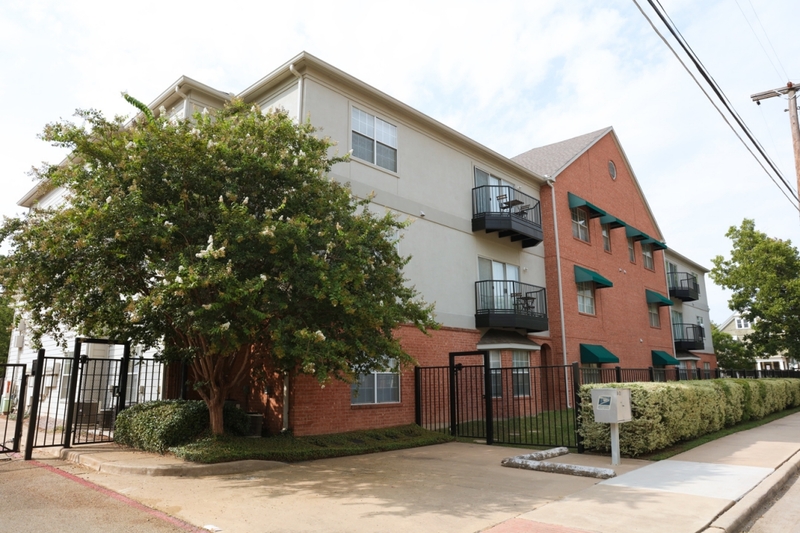 Each apartment is beautifully decorated with stained concrete floors, tall ceilings, crown molding, fully equipped kitchens, and utility closets with full sized washer and dryer.